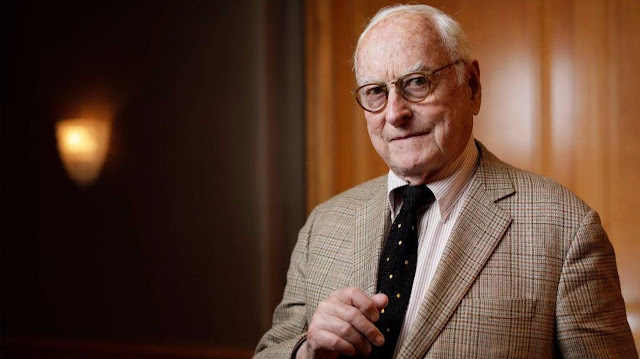 James Ivory was born today, June 7, in 1928. He is an American film director, producer, and screenwriter. For many years he worked extensively with Indian-born film producer Ismail Merchant, his domestic as well as professional partner, and with screenwriter Ruth Prawer Jhabvala. All three were principals in Merchant Ivory Productions, whose films have won six Academy Awards; Ivory himself has been nominated for four Oscars, winning one. For his work on Call Me by Your Name (2017), which he wrote and produced, Ivory won awards for Best Adapted Screenplay from the Academy Awards, British Academy of Film and Television Arts, Writers Guild of America, the Critics' Choice Awards, and the Scripter Awards, among others. Upon winning the Oscar and BAFTA at the age of 89, Ivory became the oldest-ever winner in any category for both awards. Ivory was born in Berkeley, California, and grew up in Klamath Falls, Oregon. He attended the University of Oregon, from which he received a degree in fine arts in 1951. Ivory is a recipient of the Lawrence Medal, UO's College of Design’s highest honor for its graduates. He then attended the University of Southern California School of Cinematic Arts, where he directed the short film Four in the Morning (1953). He wrote, photographed, and produced Venice: Theme and Variations, a half-hour documentary submitted as his thesis film for his master's degree in cinema. The film was named by The New York Times in 1957 as one of the 10 best non-theatrical films of the year. He graduated from USC in 1957. Ivory met producer Ismail Merchant (at right with Ivory) at a screening of Ivory's documentary The Sword and the Flute in New York City in 1959. 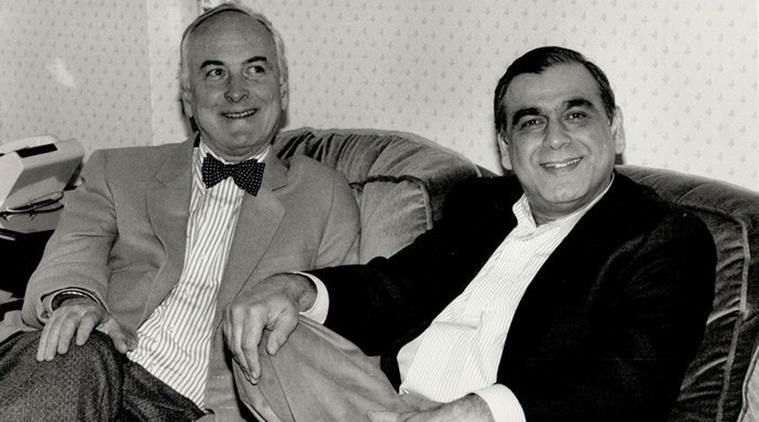 In May 1961, Merchant and Ivory formed the film production company Merchant Ivory Productions. Merchant and Ivory were also long-term life partners. Their professional and romantic partnership lasted 44 years, from 1961 until Merchant's death in 2005. Their partnership has a place in the Guinness Book of World Records for the longest partnership in independent cinema history. Until Merchant's death in 2005, they produced 40 films, including a number of films that received Academy, BAFTA, and Golden Globe awards among many others. Ivory directed 17 theatrical films for Merchant Ivory, and novelist Ruth Prawer Jhabvala was the screenwriter for 22 of their productions in addition to another film produced by Merchant Ivory after Merchant's death. In 1985 A Room with a View, based on the E. M. Forster novel, was nominated for eight Academy Awards, including Best Picture and Best Director, and won three, for Jhabvala's adaptation of Forster's novel as well as for Best Costume and Best Production Design. A Room With a View was also voted Best Film of the year by the Critic's Circle Film Section of Great Britain, the British Academy of Film and Television Arts, the National Board of Review in the United States and in Italy, where the film won the Donatello Prize for Best Foreign Language Picture and Best Director. 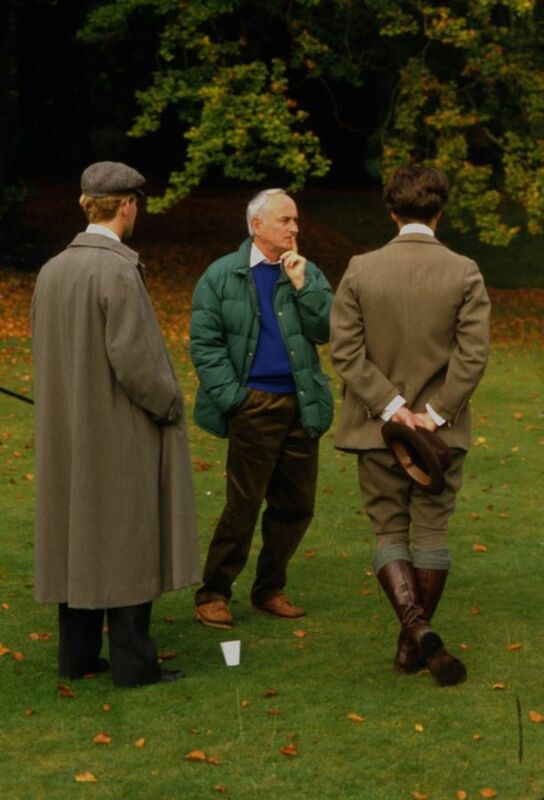 In 1987, Maurice (Ivory directing at right) received a Silver Lion Award for Best Director at the Venice Film Festival as well as Best Film Score for Richard Robbins and Best Actor Awards for co-stars James Wilby and Hugh Grant. This was followed in 1990 by Mr. and Mrs. Bridge, which was adapted by Jhabvala from the novels by Evan S. Connell. This film received an Oscar nomination for Best Actress (Joanne Woodward), as well as Best Actress and Best Screenplay from the New York Film Critics Circle. In 1992 Ivory directed another film adapted from Forster, Howards End. The film was nominated for nine Academy awards, including Best Picture and Best Director, and won three: Best Actress (Emma Thompson), Best Screenplay – Adaptation (Ruth Prawer Jhabvala), and Best Art Direction/Set Decoration (Luciana Arrighi/Ian Whittaker). The film also won Best Picture at the British Academy of Film and Television Arts (BAFTA) Awards, as well as awards for Best Picture, Best Actress for Emma Thompson and Best Director for Ivory from the National Board of Review. The Directors Guild of America awarded the D.W. Griffith award, its highest honor, to Ivory for his work. At the 1992 Cannes Film Festival the film won the 45th Anniversary Prize.